This past month I had the fun privilege to travel to Las Vegas, Nevada (our former home for a brief stint) to support my daughter at her National Cheer Competition. If you are a sports parent, then you are well aware of the traveling aspect of sports. This is all very new to me! So it was exciting to pack up my kiddos for an extended weekend and hang out in Sunny Las Vegas. 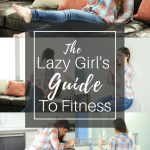 I have gotten to the point in my life that working out is just part of who I am – so to go four days without doing anything seems totally foreign to me. 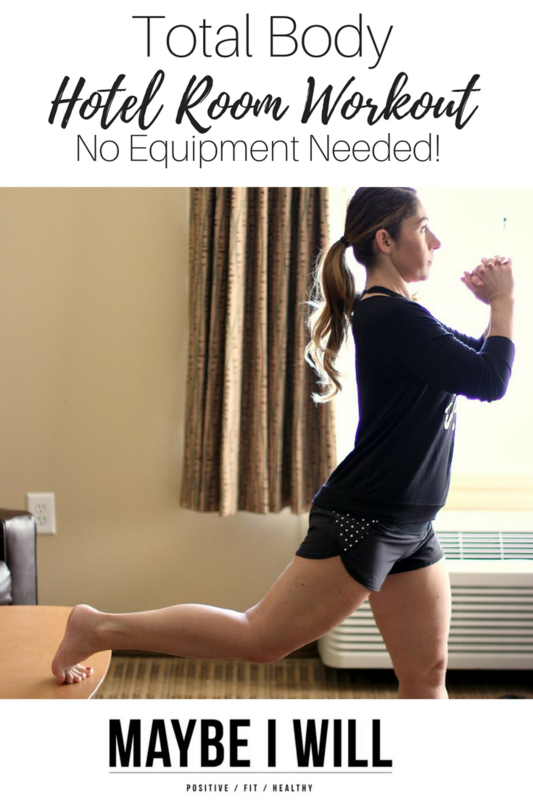 So instead of just giving up when my hotel didn’t offer a gym – the kids and I came up with this awesome total body hotel room workout! 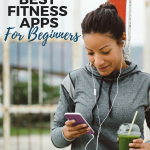 Here is where this workout is super fun… You can decide how much time you have to workout and then complete as many rounds of the listed exercises you can in your time allotment – so set your timer for 10, 20, 30, 45, or 60 minutes and get to it! 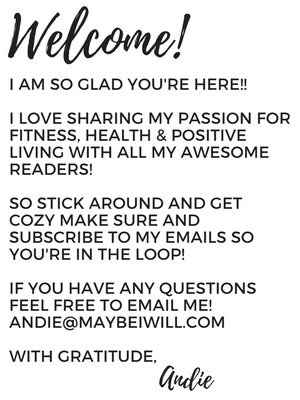 – this is totally customizable to you!! Stand lunge-length in front of that trusty coffee table. Hold your hands together and rest the top of your left foot on the bench behind you. Lower your body until your rear knee nearly touches the floor, and your front thigh is parallel to the floor complete four reps and then switch legs! Lie on one side with your legs stacked and fully extended on that awesome table. Using your left arm prop your body up, making sure to keep your abs tight the entire time. Your body should form a straight line from shoulders to ankles. Hold for 30 seconds then switch sides! Keep your shoulders back and down. Lower yourself until your shoulders are below your elbows, but don’t go lower, then slowly bring your body back up. After completing as many sets as you can in the time frame, you picked. Make sure you stretch out and drink PLENTY of water. The first day we were in town we went grocery shopping and bought groceries for our stay. My kids loved making breakfast and dinner right in our hotel room. And with the crazy tournament schedule of Morgan’s competitions, it was so nice to eat whenever we wanted to! We also had a dishwasher and washer and dryer in our room – it was so nice!! It was like our little home away from home. So next time your traveling consider Extended Stay America! 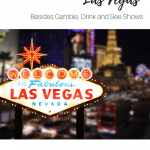 Their rooms are moderately priced and with the added bonuses at home features- it’s a total win! Save $20 when you stay 2-6 nights at any Extended Stay America with promo code M7X20. 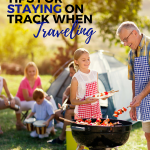 For More Healthy Traveling Tips: Check These Posts Out!